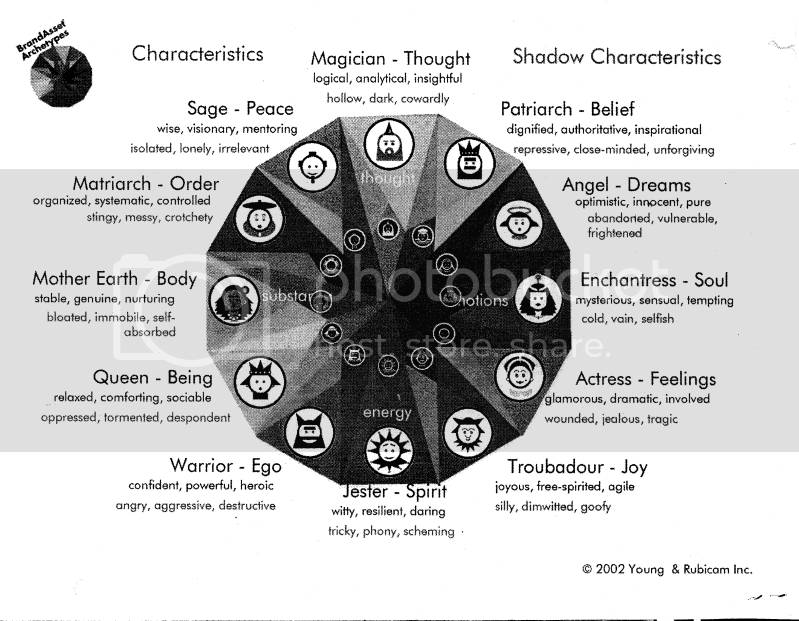 Therefore, the concept of the ‘archetype’ has been used to define that personality. An “archetype” is the original form of anything. It is the ‘first print’ of an object that represents the essence of a category to which it belongs. Different models have been developed to group into categories, such as the BrandAsset Archetypes by Y&R that comprises twelve of them with four domains that contain sets of three. In this model, gender essence is incorporated; therefore, some elements may have masculine or feminine nature as part of their characteristics. Also, each one has a counterpart that should be avoided in order to main the brand’s health. Click here to view the complete model. The traits belonging to each one are down to earth, honest, wholesome, cheerful, daring, spirited, imaginative, up-to-date, reliable, intelligent, successful, upper class, charming, outdoorsy, tough among others. Brand personality will only be useful when the target does relate to the chosen projection. Once the right archetype is defined and ready to bring into play, make sure to keep its characteristics congruent in any type of ad, and of course, in social media. For the five dimensions of brand personality, do not choose a big number of traits. Only the ones that fit your target’s interest. Here is one more reason why you must know your audience. Further steps depend on this fact. Visit blog.thoughtpick.com for more nerdy jokes on social media. There is a variety of behaviors that can be found to the documentation provided by Brian and his friends at the JESS3 creative agency. Read the full article here. A question might come out when reading carefully each category: what behavior does my brand actually have? In the EGOsystem, it is necessary to stayed focus on the target instead of finding ways to make it all look like the brand is the center of the online universe. For instance, being a conversationalist would be ideal for creating content and providing feedback. Both factors may lead to build a stronger connection. On the other hand, to spice up the content a bit, the TMI (Too Much Information) behavior may work out if it is creatively used. Yes, it is true that those who receive the update are the ones who determine whether it was too much or not. That is when intended puns may take place as an alternative motto for an online campaign. 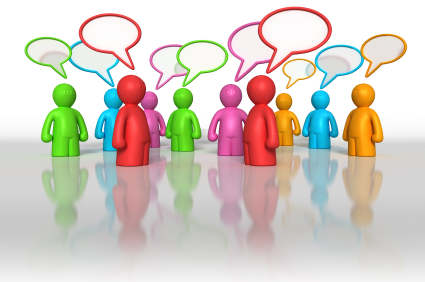 How to keep a commenter’s interest? How to create an association with connectors? How to make observers join the conversation? 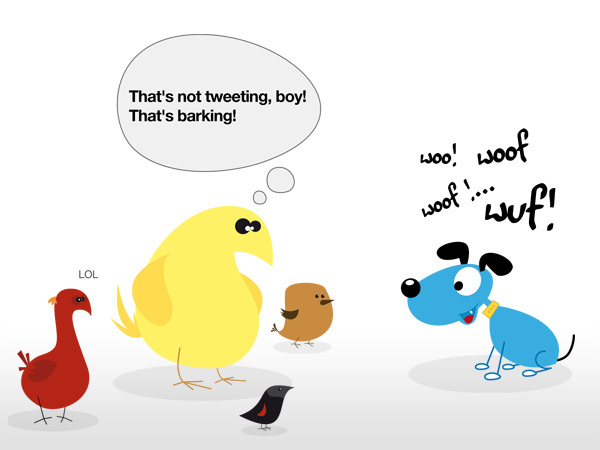 How to make complainers post a positive impression of your brand?